On the heels of Black Friday and Cyber Monday, we take time to reflect on and celebrate those brands that are favoring purpose over profit on the most consumption-heavy shopping weekends of the year. 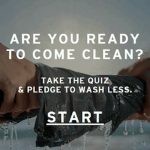 Three brands in particular have shown up in unexpected ways to champion a better way to spend or share, and the industry and consumers, are taking note. 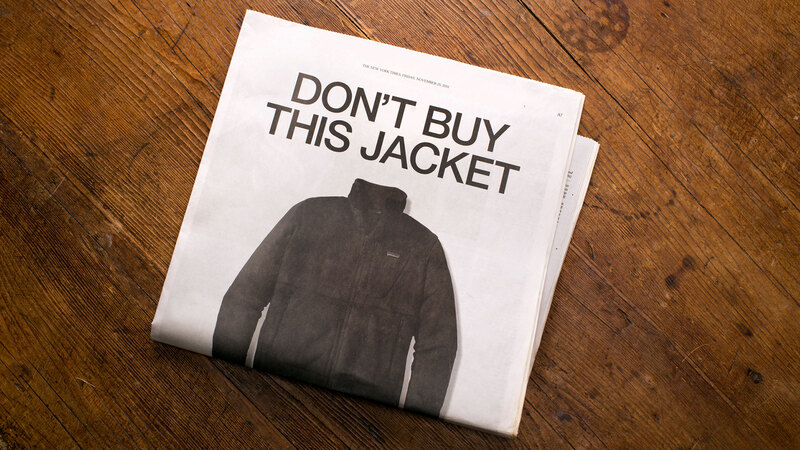 In 2011, Patagonia was ahead of its time, publishing the first ‘anti-Black Friday’ call to action as an ad in The New York Times urging consumers to practice a more conscious act of consumption. 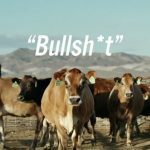 This year, Rose Marcario, President and CEO of Patagonia, published an article in advance of Black Friday with a recommended early New Year’s resolution for all consumers to become radical environmentalists. 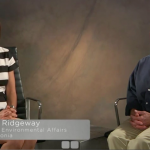 By describing the repair and reuse ethos Patagonia is deeply committed to, Marcario breaks down the need for consumers to become ‘owners’ and take responsibility for their purchases which means extending product lifespans to protect the planet. 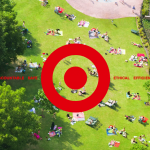 Marcario goes on to explain how brands can take a massive responsibility for the integrity of their products, supply chain and impact, however, the onus transfers to consumers upon traction and we must all transition from a mindset of replace to one of repair. 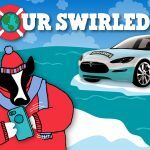 For their first foray into an alternative Black Friday campaign, REI introduced #OptOutside– a campaign that not only encouraged their customers to spend the day outside with friends and family, but also saw the retailer close its 143 stores and pay employees to be outdoors. The bold move was met with incredible engagement and just under 1.5M people sharing their #OptOutisde moments on Black Friday. Interestingly, however, despite REI shutting down its brick and mortar stores, they experienced a 10% increase in online traffic on Thanksgiving and a 26% increase on Black Friday. 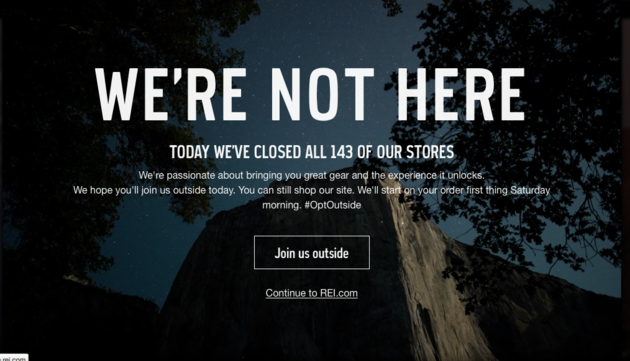 Though the retailer did not process any online orders on Friday, REI could prove its commitment even more loudly by removing the ecommerce option next year. Everlane, the radically transparent ecommerce startup, introduced its Black Friday Fund in 2014 as a way to circumvent traditional profit motives in favor of turning shopping activity into a giving opportunity. 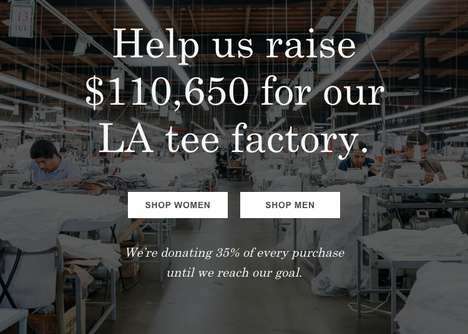 This year, the brand chose its LA based factory as the recipient of the Fund, where 35% of every purchase (which is Everlane’s gross profit) is allocated to the Fund until they reach their goal. This year’s goal? $110, 650 to provide wellness programs for the 85 employees of the factory, including free on-site doctor and vision visits, onsite English classes, and grocery delivery and kitchen upgrades. Prior to the Black Friday Fund, Everlane shut down its ecommerce site in contention with their belief of the false sense of value sales create in a marketplace of hyper inflated retail markups. The lesson? 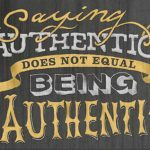 There are countless opportunities to share your purposeful brand story, which includes leveraging industry tentpole moments that may initially appear contrary to your values. The key is to realign these opportunities as engagement points in your larger brand narrative and seize them as ways to be bold, shape culture, and contribute to bettering our world.